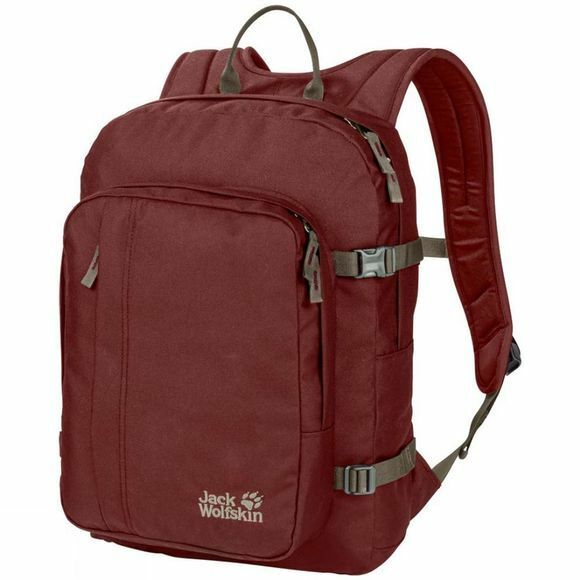 The Campus Rucksack is the little brother of the classic Berkley book pack. Ideal for city or college, the Campus Rucksack has a sleek, compact design. This practical pack has a large main compartment with plenty of space for your paperwork, clothing and gadgets. You can stash your water bottle or umbrella in the side pocket. And keep your phone, keys and wallet in the organiser in the front pocket. Thanks to our Snuggle Up back system with its balanced load distribution, the pack sits comfortably on your back. So you can tackle anything the day throws at you.